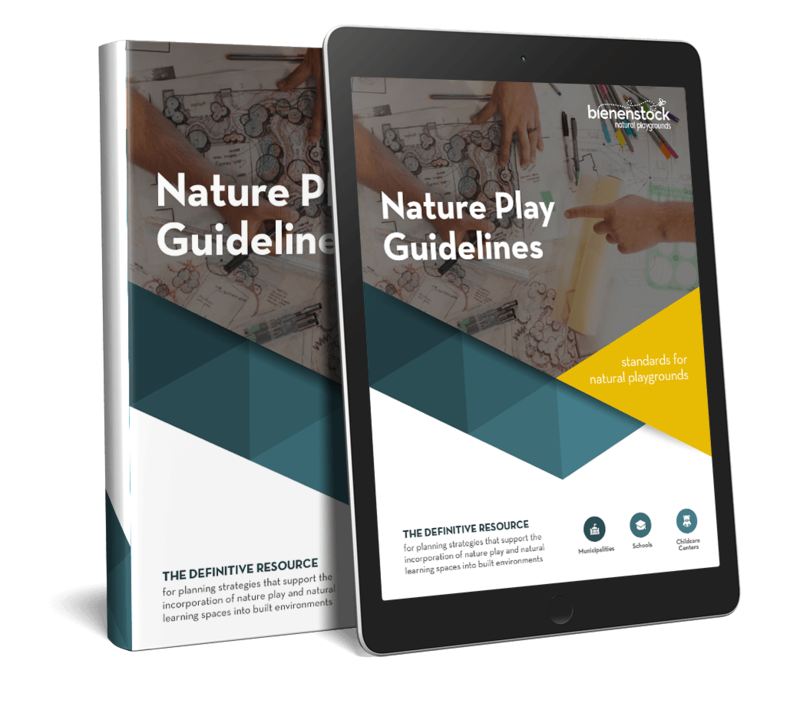 Fill out the form below and we'll send an email with a link to download theNature Play Guidelines PDF. I consent to receive digital communications from Bienenstock Natural Playgrounds. Don't worry, we hate spam too. Awards and acknowledgements coming soon. 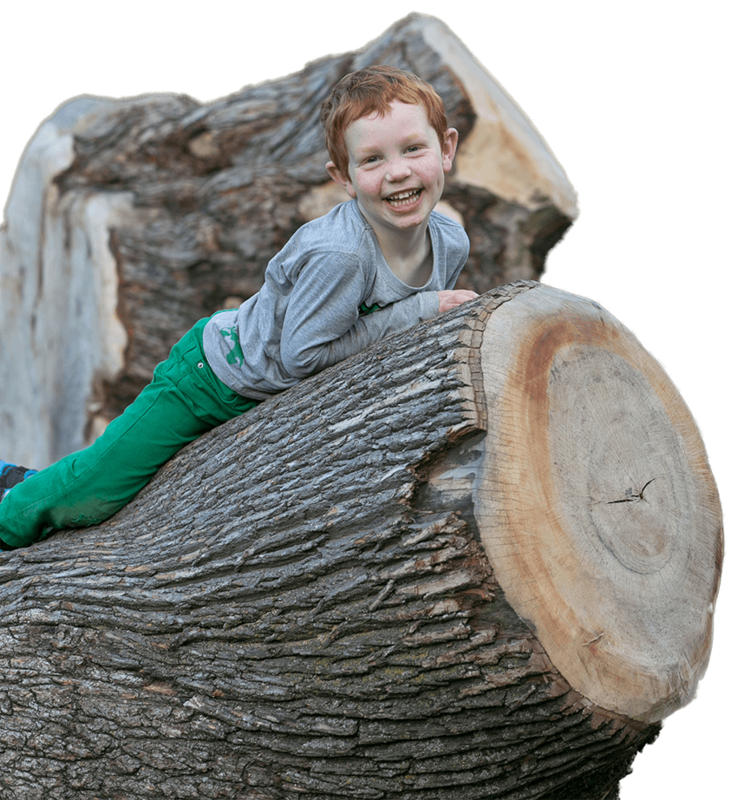 © 2017 Bienenstock Natural Playgrounds Inc. All Rights Reserved.